The tester is used for fatigue test of keypad, keyboard, key button of electronics, checking endurance and working life of key buttons. Choose 6 key of each sample, press each key continuously in order like 1-2-3-4-5-6 as a testing cycle then repeated. 1. The stable speed of this tester has enhanced the precision of repeatability and that avoid the unstable problem by the hand loading testing. 2. The tester can set the testing speed on the control panel: the speed adjustable range is 10~300mm/min, And can display the value of current position change. 3. 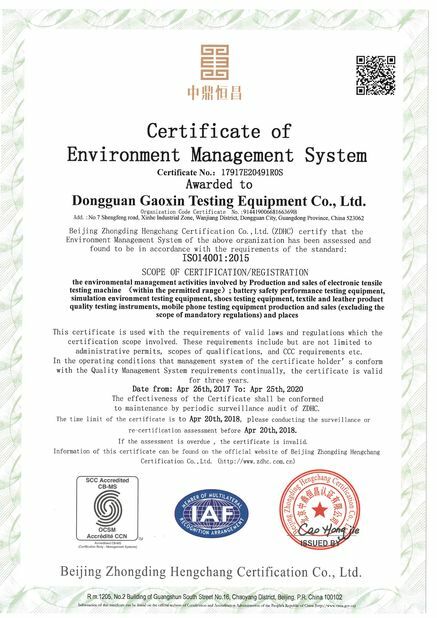 To press the button of TEST, the testing will start, and it will automatically come back to the original position after finishing the testing, the meters have the auto-reset function, that can help the testing efficiency. 4. 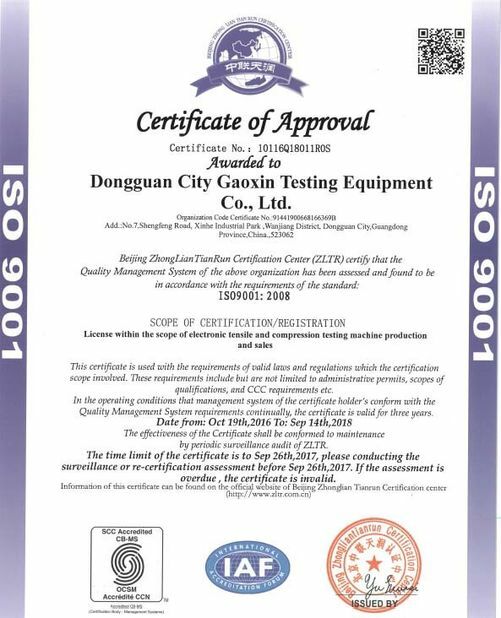 This tester has high capacity, high intelligence, the meter can auto save the data up to 800 sets, and can auto judge the pass or failure according to the setting after the testing finish. 6. 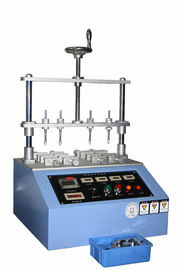 This tester is suitable for the on-site testing for the quality control and for the engineering reference.